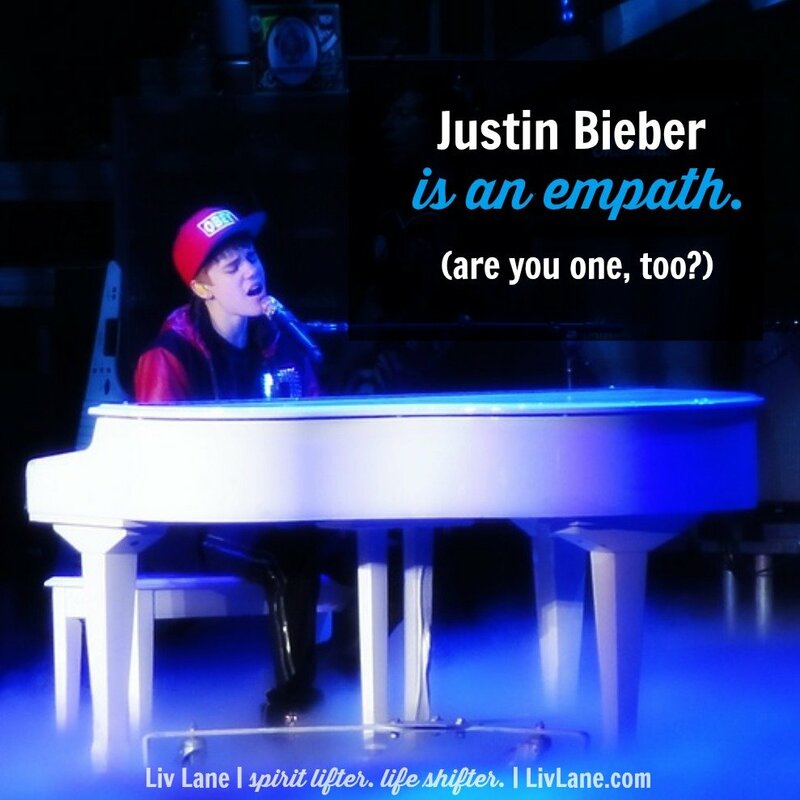 Justin Bieber is an empath. Are you one, too? Today, Justin Bieber announced that he’s canceling all future meet-and-greet sessions with fans because of how much they drain his energy, to the point of depression. While I’m sure some people are questioning or scoffing at this announcement, it all makes perfect sense to me: the reigning prince of pop is an EMPATH. It explains so much of the wild ride he’s been on these past couple of years. People who are empathic are super sensitive to other people’s emotional energy. An empath can feel happy walking into a room full of people, but quickly begin to feel weighed down, sensing and absorbing each person’s emotional state like a sponge. It happens swifly and subtly, and can feel like you have multiple personalities, unsure which feelings belong to you and which ones belong to someone else. That kind of confusion can easily cause anxiousness and depression, as Justin has experienced, and can drive empaths to find ways to “numb out” – drinking, doing drugs, overeating, acting out – so they don’t have to feel so much. I know there will be lots of disappointed fans and angry concert promoters, but I applaud Justin for recognizing his sensitivity to others’ “spiritual energy,” as he put it. He’s creating healthy boundaries for himself so that he has the energy to continue creating and performing. If you suspect you’re an empath, too, figure out what you can and cannot handle and then take good care of yourself. 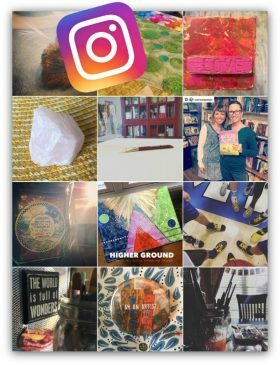 Before Lori Portka​ and I took the stage at our Infinite Purpose​ book launch last fall, I could feel my energy rapidly draining as people filed into the theater. I wanted to greet everyone, but I simply couldn’t. I quickly headed upstairs to the green room and Lori and I did a grounding meditation with our peeps. It brought me back to center and allowed me to focus on my own emotions. Without that quiet reflection and distance from others, I would have taken the stage feeling shaky and unsettled. So while I don’t sing & dance for millions (and never will! ), I can relate to Justin’s decision and hope it serves as an example to others. If you don’t protect and preserve your personal energy, you cannot show up in the world with purpose and clarity.